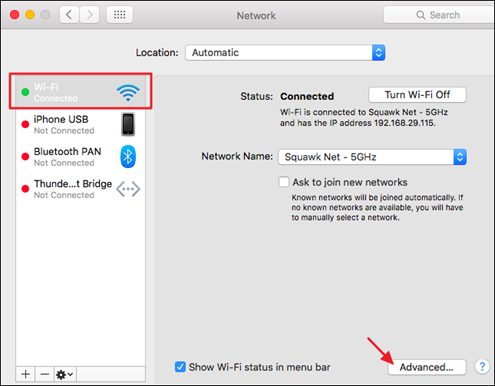 How to find your TP-Link Router’s IP address? 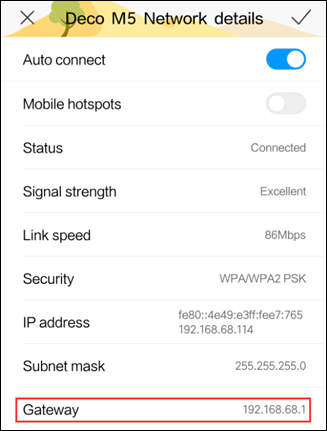 Sometimes you may fail to access http://tplinkwifi.net to manage your TP-Link Router, and would like to access the Router’s IP address directly as the workaround. 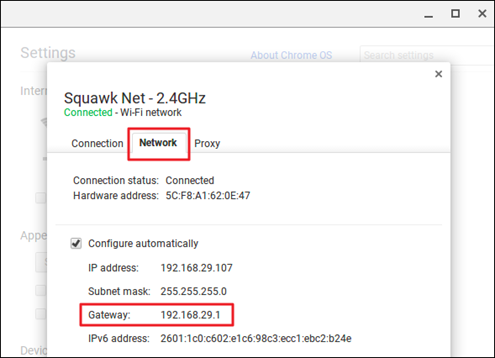 Normally your TP-Link Router’s default IP address is http://192.168.0.1 or http://192.168.1.1. 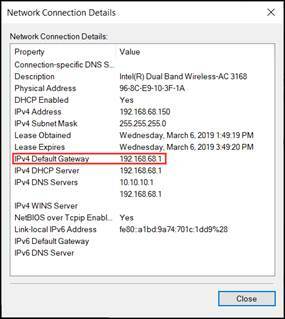 While if your network manager has changed it before, you can refer to the following methods to find your TP-Link Router’s IP address according to your operation system. 2. On the top right, choose to view by Category. Then click View network status and tasks in Network and Internet category. 3. Click your network connections. 4. 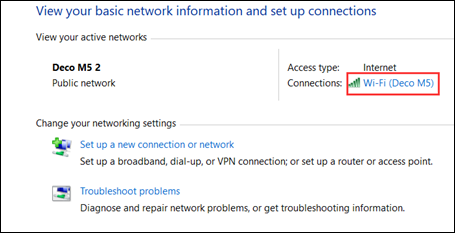 Click Details in the network status window. 5. 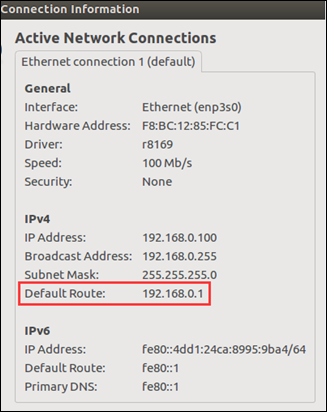 You can find your router’s IP address show as IPv4 Default Gateway. 1. 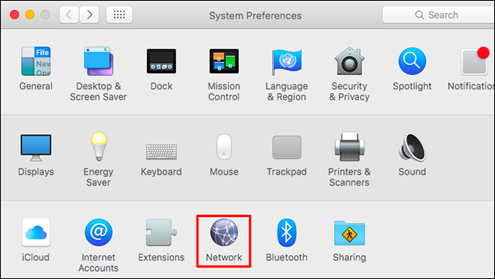 At the top, click Apple > System Preferences > Network. 2. Click your network connection. then click Advanced at the bottom right. 3. Click TCP/IP. 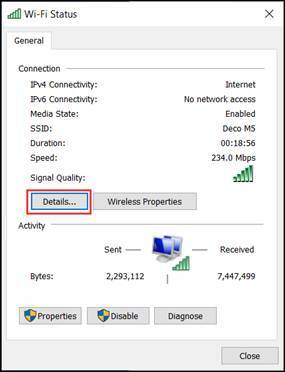 Then you can find your router’s IP address show as Router. 1. 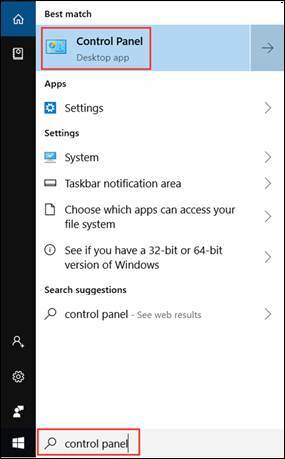 Click the setting icon in the taskbar. 2. Click Connection Information. 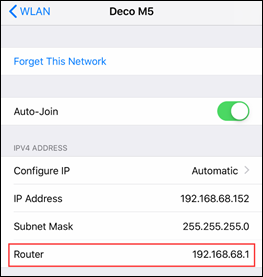 Then you could find your Router’s IP address show as Default Router. Go to Settings > WLAN. Click your Wi-Fi network. Then you can find your Router’s IP address show as Router. Go to Settings > WLAN. Click the details icon. Then you could find your Router’s IP address show as Gateway. 1. Click the notification area at right side of your taskbar, click Connected to. Then click your network connection. 2. Click Network. Then you can find your Router’s IP address show as Gateway.